The #CarryOn promo encourages facing new adventures with a positive outlook. 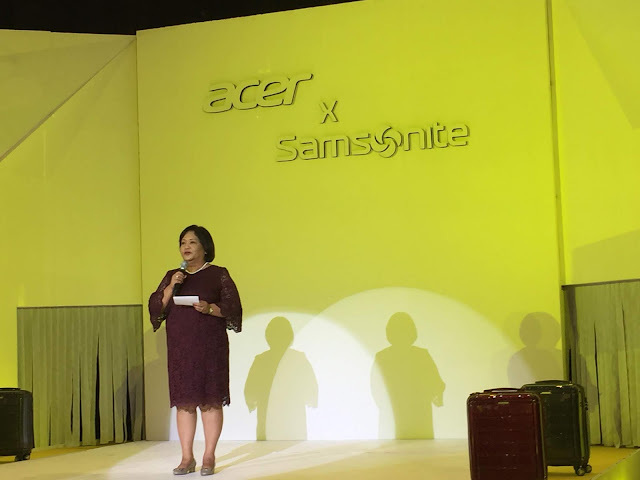 "If there's one thing we've learned about millennials, it's that they are very passionate individuals who are unstoppable if they are truly motivated," shares Sue Ong-Lim, Acer Philippines' Sales and Marketing Director. "Travel is, without a doubt, one of their strongest motivations. 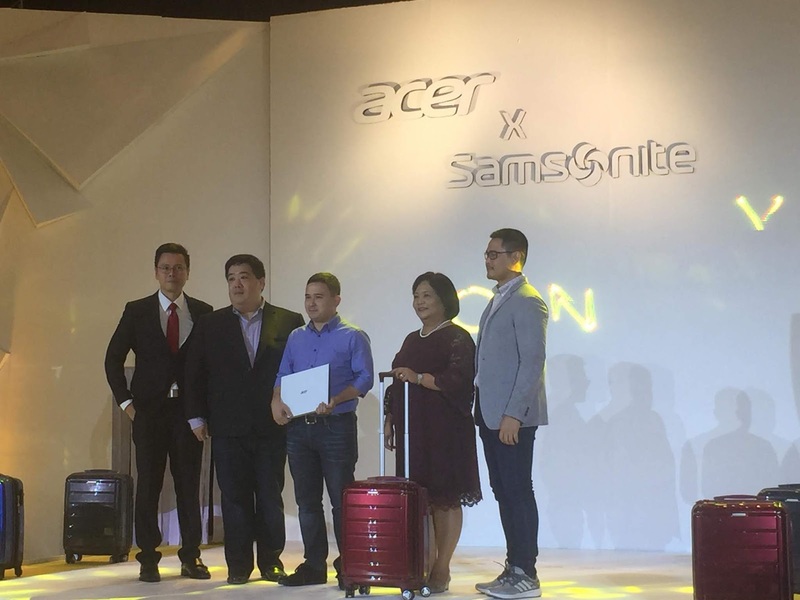 That is why we've partnered with Samsonite, a household name when it comes to traveling, to help us propel this cause forward. 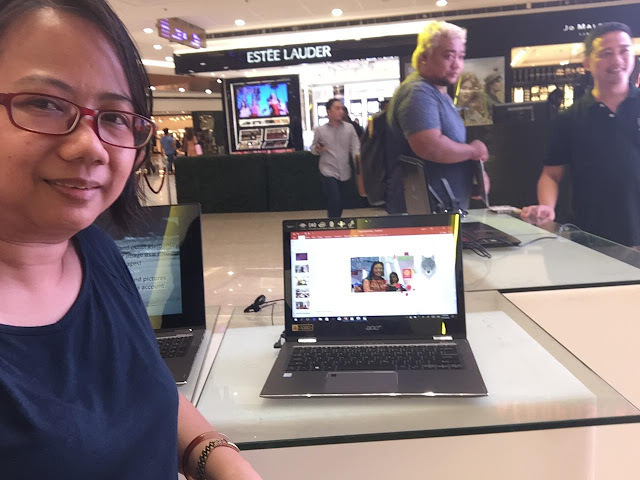 Hand in hand, we are hopeful that we will be able to not only motivate our millennials, but also reward then for their hard work by fueling their wanderlust." 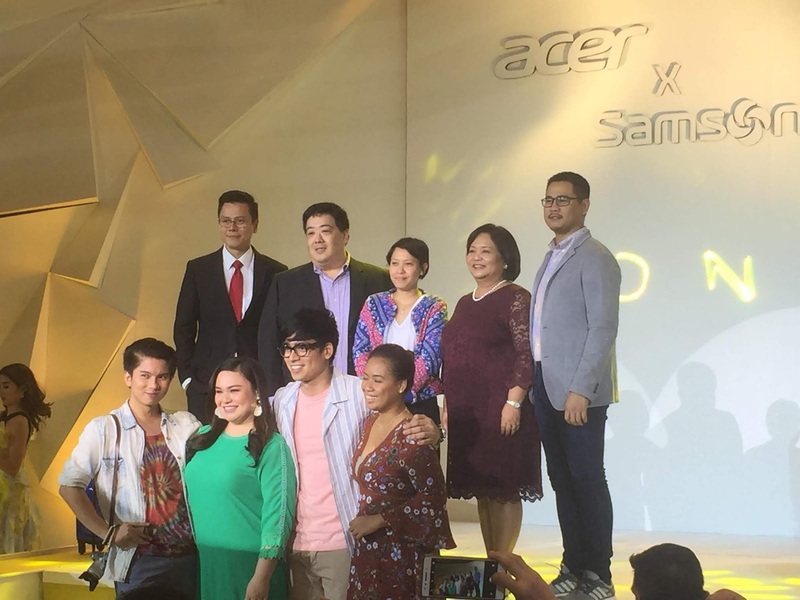 The travel-inspired event also highlighted the debut of the #CarryOn video directed by Ms. Irene Villamor. It depicts how the millennials embrace traveling as part of their lives and as an outlet to recharge from the stresses of daily life. 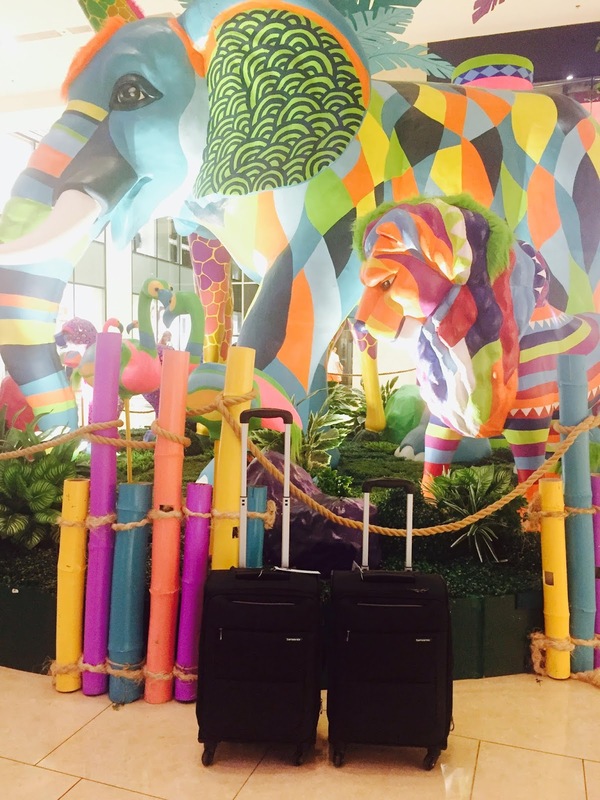 "Travel inspires a different form of education- it makes you learn about new environments, exposes you to different cultures, and gives you a clearer view of the world," shares Ciely Buenviaje, Country Head of Samsonite Philippines. 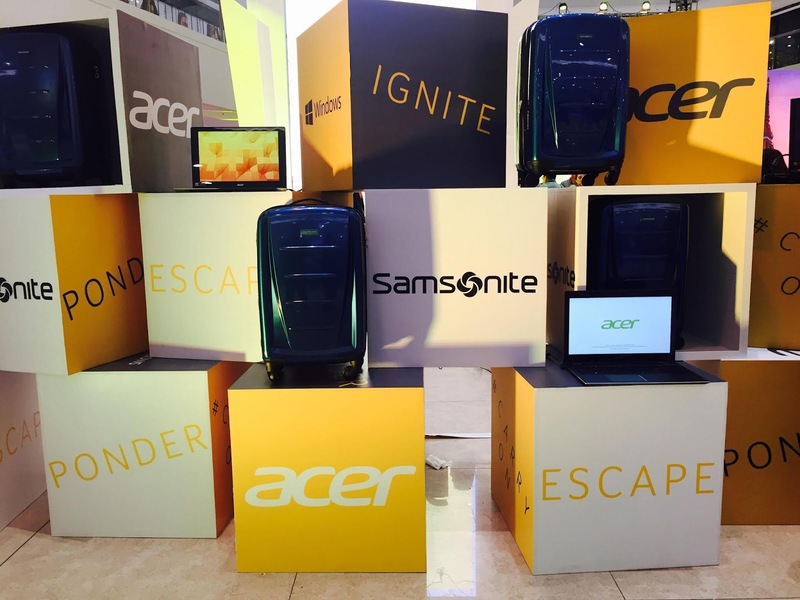 "Samsonite could not be happier to be partnering with Acer in promoting such holistic growth for the millennial generation." The Acer x Samsonite back-to-school promo runs from May 15 to June 30, 2018. For every qualified Acer or Predator laptops, Acer projectors, and Acer desktops will come with a free Samsonite luggage.